A post shared by Jeanene R.
It’s a phrase I use quite often. But its not the phrase most understand. And I am FINE with that. 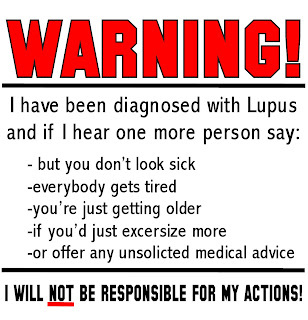 I wish no illness on ANYONE. 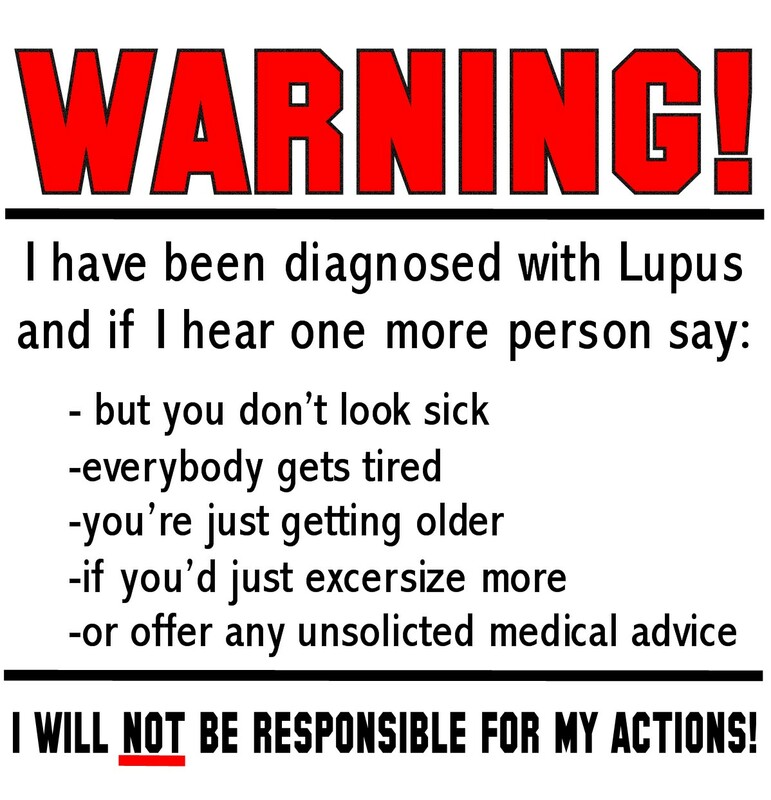 I am a mom with Stage 5 Chronic Kidney Failure and Lupus Nephritis, and an annoying list of ugly symptoms that goes along with those diseases. BOTH of which have “extreme fatigue’ in the symptoms list… AND I am awaiting losing 20 lbs to qualify for a kidney transplant. An average day depends on what I did the day or days before. Was I physically active? Did I clean too much? Did I run too many errands? Did I get to stay home all day with my 3 yr old? If I was active, example, attending a family gathering, cleaning more than just one room, had a photo shoot, etc, then it may be a tough morning. Which typically includes me barely handling getting up to grab a sippy of pediasure/milk for my munchkin at 7:30, then straight back into bed while she wakes up to PBS. Some days, I can’t get out of bed at all. I only get up to make her a quick lunch and go right back into bed. Some days I can get up without a hitch, and make the breakfast of all champs. My key to being a mom and living with illness is choice. I make a mental list of what needs to be done the MOST. Because more than likely, I will only have enough energy to get one of those done. Do I clean the kitchen or do we go outside and play til mommy needs to come back inside? Do I make a big lunch for us, or save the energy for a nice dinner for our mini family of 3? Its all about choice. What do you choose? Illness or life? Sadness or happiness? Victim or Victory? And attitude. There is a silver lining in EVERY horrible situation. Sure, I have my days where I cry in bed and wish I could just take my kid to the park like a normal mom, or have the energy to play with her somedays. Where I wonder if I’ll get to see her graduate… but I make a CHOICE not to stay in that place. I choose to live in the NOW. I make fun in my bed when I can’t seem to move. Computer games, tv time, reading, coloring, etc. And in this my angel is beyond smart. She is a genius. Everyday I think if I die tomorrow, I have left an AMAZING little woman for the world to watch out for. If I am feeling well, I make the best of it. We go to a park, or we run to the toy store (which she doesn’t need but if I can do it, I wanna), or make a family day for the zoo. Deep down I know I will pay for it in the days to come, but I live for TODAY. Because TODAY is all I am guaranteed for sure. And lastly, but mostly, God. I don’t know where I would be without Him. He alone is the reason I continue to wow my doctors of how I am able to do everything I can at only 10% kidney function. A good attitude can make you or break you. And when you are a mom, you cannot afford to break. I was so moved and humbled reading Jeanene's words. I hope you are too! 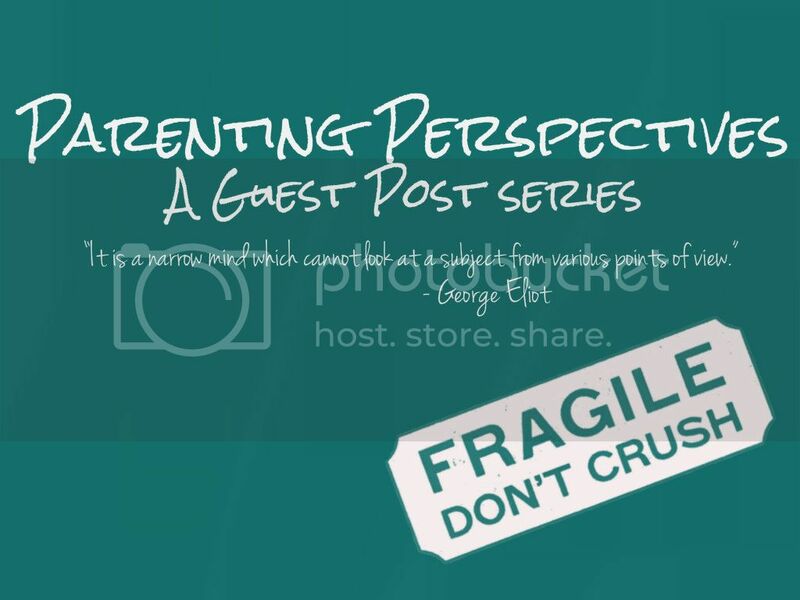 And my greatest hope is that we will all see the world with new eyes as we read all the different Parenting Perspectives shared here. If you have a perspective you'd like to share (Single Parent? Stay-at-Home? Working? Dad? Grandparent? Divorced? 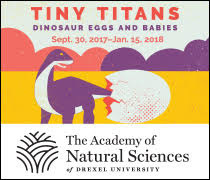 Parent of Multiples? Parent of more than 3 kids? Parent of a special needs child? Homeschooler? Another perspective all together? ), please fill out this form so I can be in touch with you about helping you share your story! Thank you so much for sharing your personal struggle. I find your courage, and positive attitude to be so inspiring. I know how difficult and exhausting it can be to take care of children as a healthy mom, and I can't imagine how difficult it must be for you. You are an amazing mother! I wish you and your family the best, and will keep your family in my thoughts and prayers. Thank you for sharing your story. You are an inspiration to us all. You are not/will not let your illnesses be an excuse, you realize the precious time that we have here and chose to make it count! I will be praying that you get that transplant and have more good days than bad. You are amazing!!! Thank you for sharing your story. You truly are inspiring and I love your positive attitude. My mother has Autoimmune hepatitis and my sister has arthritis, life is challenging for them at times and I will share your positivity with them! I wish you health and happiness! I read this impressed with your attitude and adaptive abilities. I'm sure there are days when you do crash and burn and weep--but it sounds to me like most days you are positive and productive--what a great role model you are for your daughter, and for other young women who are dealing with serious chronic diseases. I hate it when people say 'thank you for sharing' it sounds so much like psychobabble--so I'll just say Thanks. Here's an example to create my point - if I paid $90,000 for my house and I market it for $85,000 a couple of years later, I made no profit; I lost $5,000 pay day uk in fact, emergency expenses under $1000 will strap most budgets. like many, lawton opted out as they was dissatisfied with bank policies. people, please reject it and do your research.